Eins, zwei, … g’suffa! 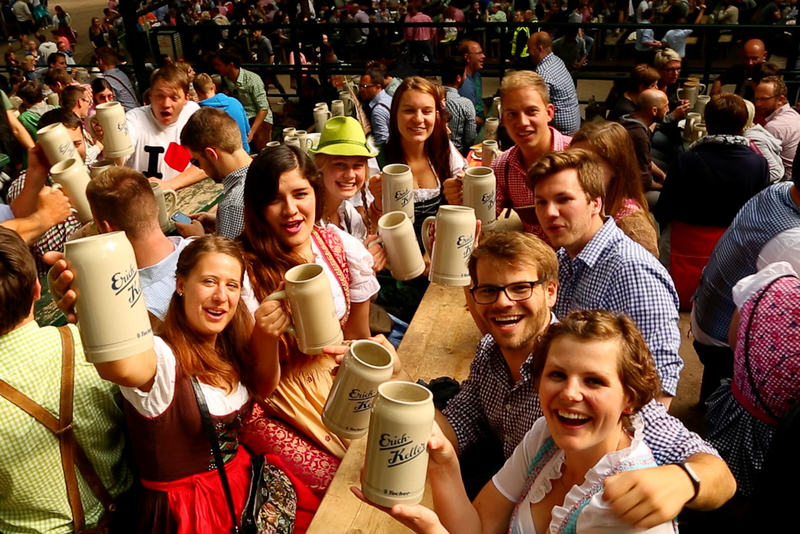 Celebrate 500 years of pure beer on Germany’s Beer and Castle Route. A good beer only needs hops, malt, yeast and water – and this has been the way in Germany for 500 years thanks to the world’s oldest food safety law. 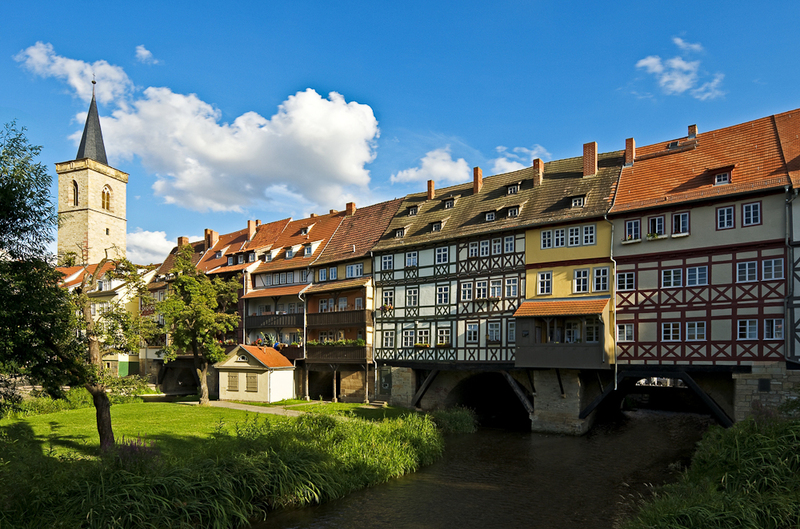 Driving the Beer and Castle Route is a wonderful way to experience German history while surrounded by the unspoiled countryside of scenic nature reserves, romantic rivers and sleepy valleys. Peppered with a wealth of attractions, the well-signposted Route offers visitors a varied insight into medieval towns, traditions, art and architecture. Take the 500-kilometre run along the B85 road from the East Bavarian ‘City of the Three Rivers’, Passau (two hours outside Munich) to Bad Frankenhausen in Thuringia on the southern slope of the Kyffhäuser Mountains – the jewel in the crown of this route. In addition to the spellbinding Barbarossa Cave (Barbarossahöhlen), be sure to visit the Thuringian Forest and the famous Rennsteig trail. The Thuringian Saaleland and Thuringian Highlands (Schiefergebirge) that so fascinated Goethe are also absolutely unmissable. 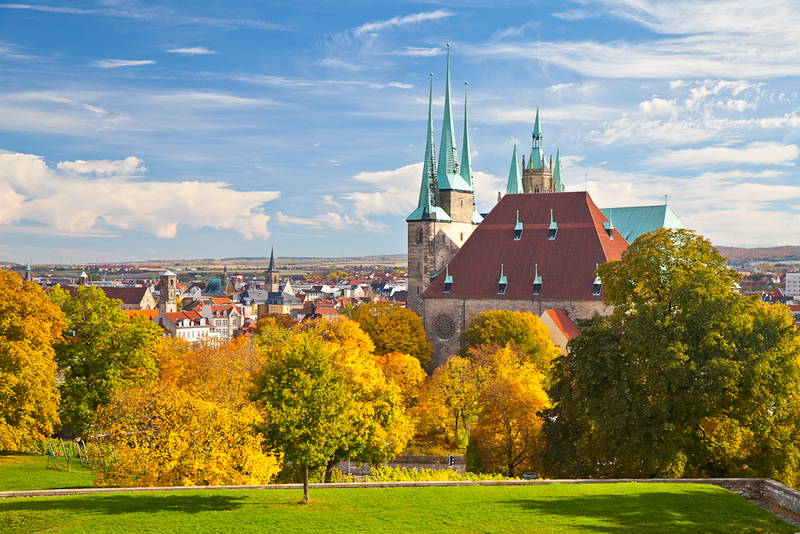 The Franconian Forest and Franconian Switzerland have long held a place in the hearts of big-city folk who have grown weary of concrete. Meanwhile, the town of Jura is known for its austere beauty, and the Bavarian Forest for its endless, mysterious woodland. Plan a boat trip on the Danube or watch a glassblower at work, and of course there are plenty of impressive fortresses and imposing castles to see along the drive, too. The breweries along the route each has its own secret recipes, so sampling the extensive beers on offer is essential! This is just one of Germany’s more than 150 scenic routes, each featuring a different aspect of the country’s regions.